Here we are, circa late 1960 something, in Central Park. 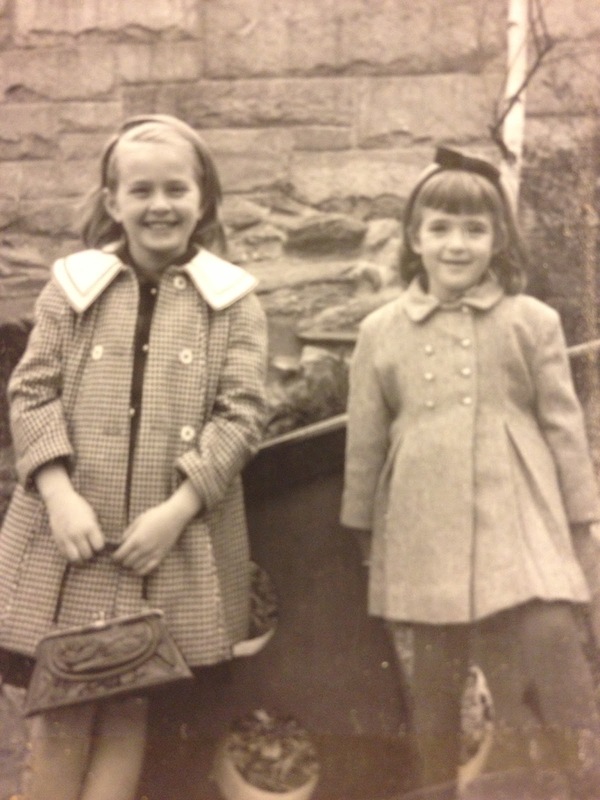 That's me with my sister Laurie, I've got the hair accessory, she's got the purse. Back then, on the east coast, we called it a pocketbook, or I called it a pocketbook-a, according to my mother. On the west coast we call it a purse, when I write about it I use the word handbag, as that's the universal fashion term. But whatever you call it, it has always been and always will be my favorite accessory. 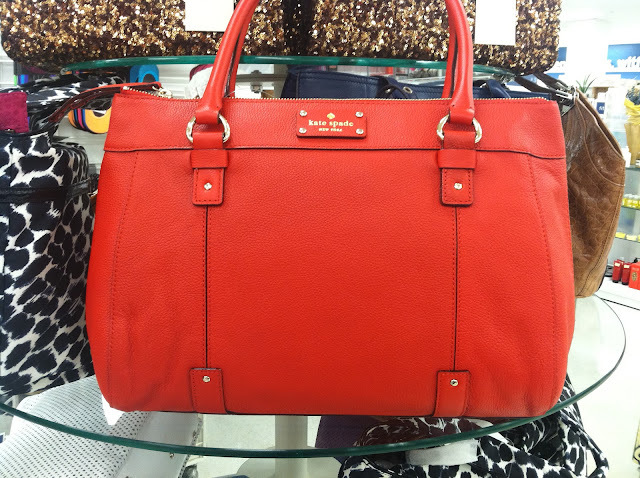 There is nothing like a great handbag to take anything you're wearing from drabulous to fabulous. You can tell so much about a women's style by the look and condition of the handbag she is carrying. 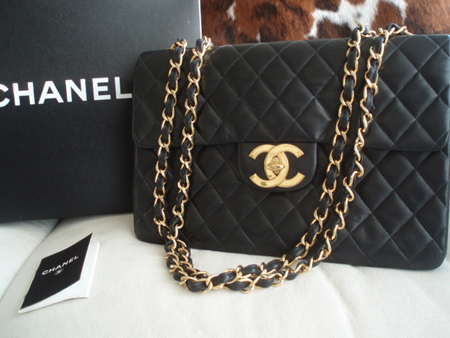 I can't write a post about handbags without mentioning my all time favorite (and still coveting) classic quilted Chanel, known in the industry as the Chanel 2.55 after the month and the year it was introduced. The fascinating fact, that you may not know, is that Coco Chanel created this iconic design 16 years after she retired and at the fabulous age of 71! Yup, she had just about been written off by most of the industry (if you can imagine that!) and stopped designing in 1939. Then, in 1955, 16 years later, she turned the fashion world upside down by creating the first ever handbag to have a chain shoulder strap freeing women's hands from holding their handbag for the rest of time. This week I scored this great fab find while browsing the new Marshalls at The Beverly Connection. I Love Kate Spade and it was love at first site for this over sized bright Orange bag less than half it's original retail price! I grabbed it like an addict after a fix! If you have a fab find you'd like to share please post it on the From Drabulous to Fabulous Facebook page here.